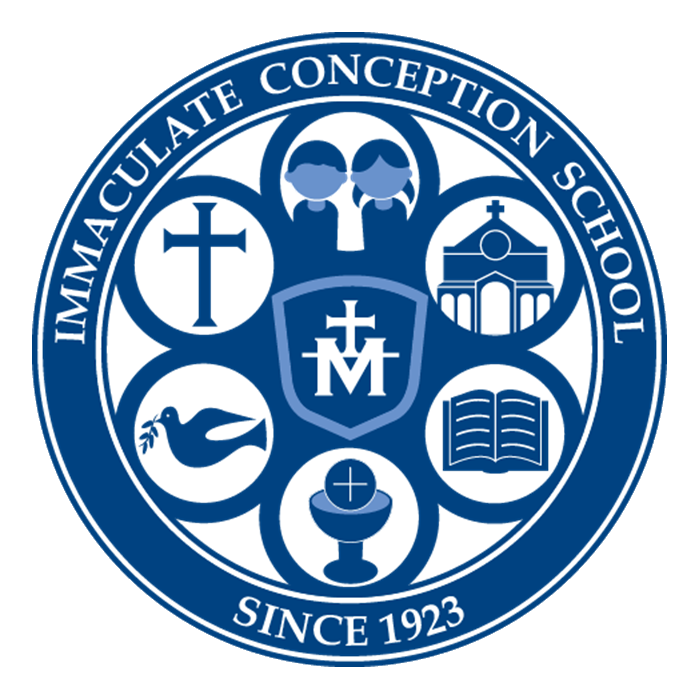 Thank you for your interest in Immaculate Conception School for your child’s education. IC is an excellent school with a rich history in the Clintonville neighborhood of Columbus, Ohio. Our Catholic faith-based environment and rigorous curriculum provide students with a well-rounded educational experience that nourishes mind, body, and spirit. 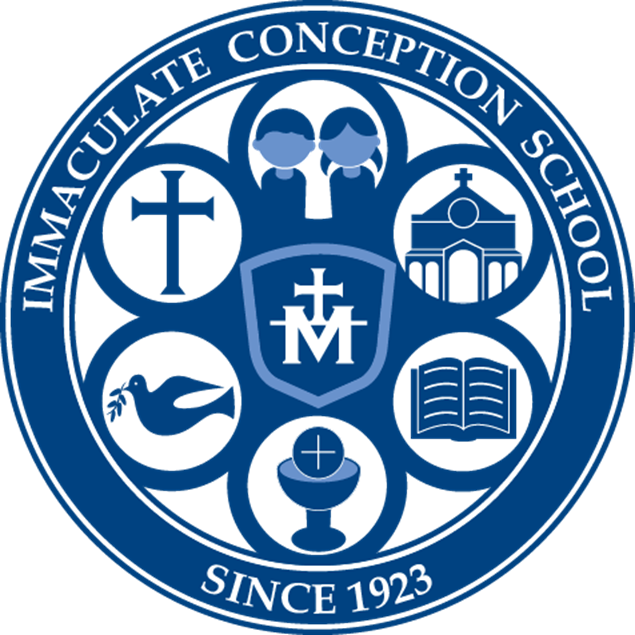 We encourage you to visit our school and parish campus by scheduling a tour with our office at (614) 267-6579 or visiting one of our open houses. A virtual tour of the school is also available through the website. We look forward to welcoming your family to our school! Considering IC? Check out this video! We cannot all do great things. But we can do small things with great love.